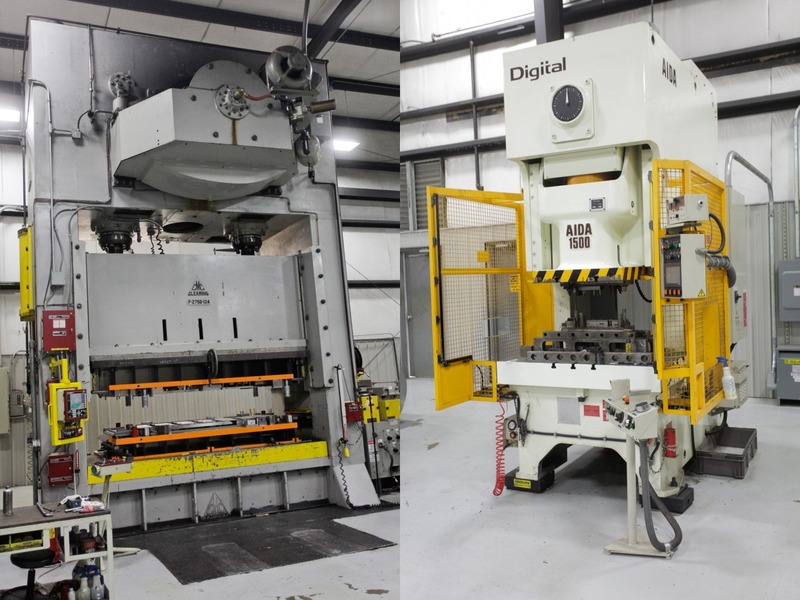 Services & Capabilities | Tombigbee Tooling, Inc.
Tombigbee Tooling routinely designs and manufactures progressive, manual transfer, and automated transfer dies. At Tombigbee Tooling, we define quality as meeting or exceeding customer satisfaction. This is where our process begins; we design with the paramount goal of delivering a quality product. All of our designers have several years of experience as Tool Makers. This ensures a thorough understanding of the product and unique problem solving skill sets. In addition to a Tool Maker background, all of our designers are well versed in AutoCAD and other design software, including VISI. VISI is a cutting-edge software platform, designed by VERO, specifically for tool making. This allows us to design our product with the most advanced technology available. We are equipped with four presses, ranging up to 750 tons at speeds of up to 120 strokes per minute. 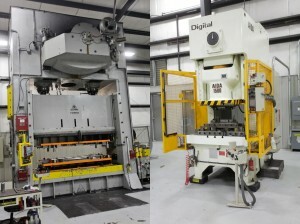 This versatility allows us to run low-to-medium volume stamping operations. 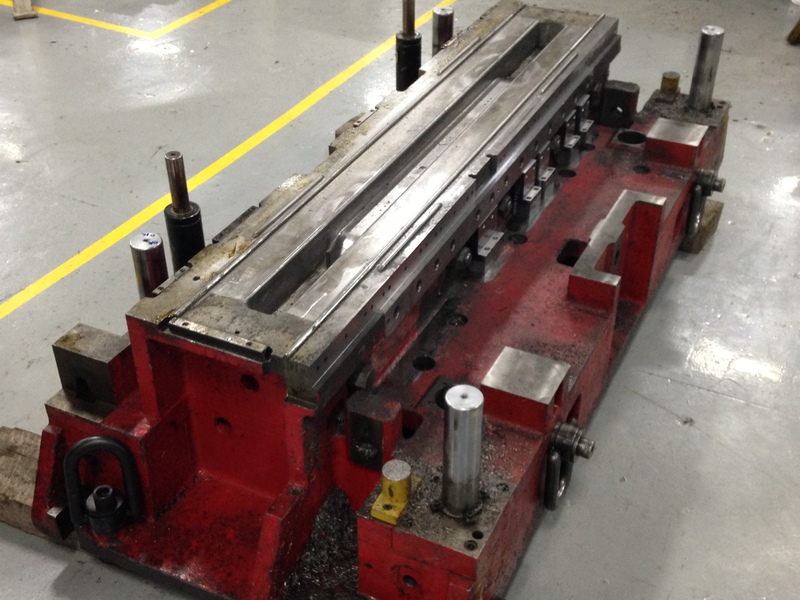 We are currently installing a 400-ton Verzon press and feed line to further improve capacity. 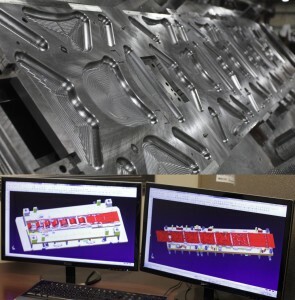 Tombigbee Tooling is dedicated to improving our capabilities and technologies. In addition to this internal development, we often partner with universities to expand their research capabilities by developing custom, state-of-the-art equipment. 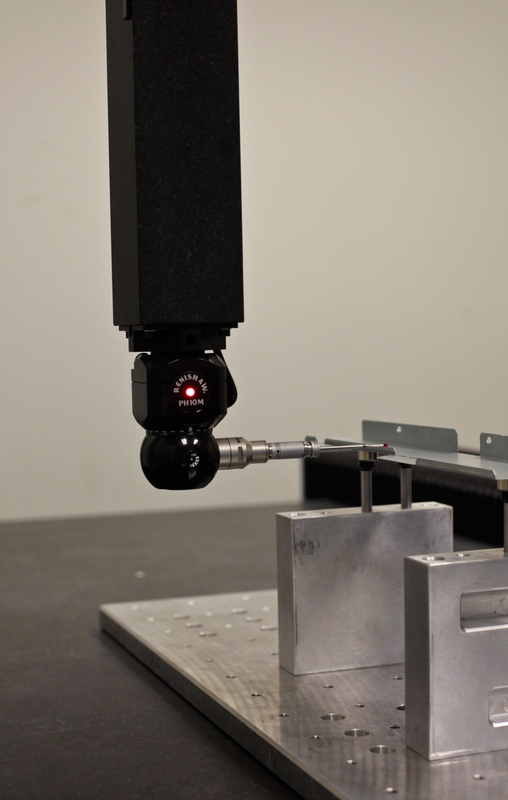 We handle requests ranging from cutting simple sample pieces on our Wire EDM to developing patented, one-of-a-kind material testing apparatuses. 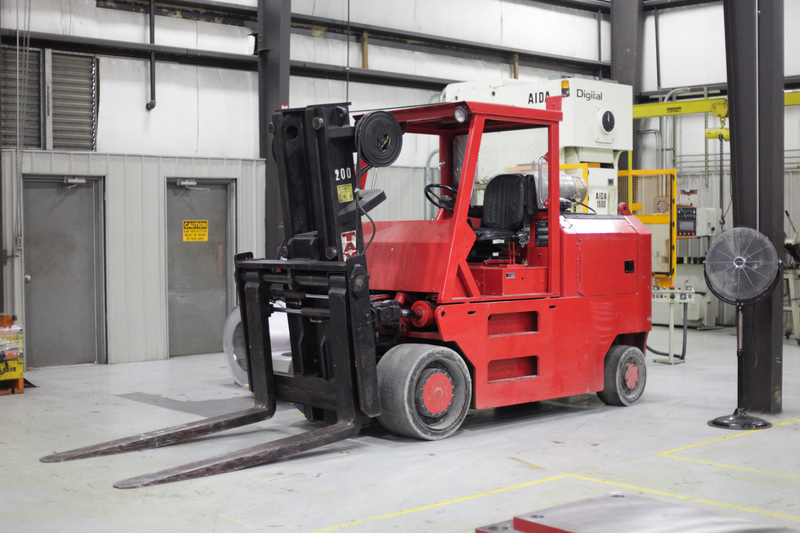 Our diverse arsenal of special machines allows us to meet your every machining request. 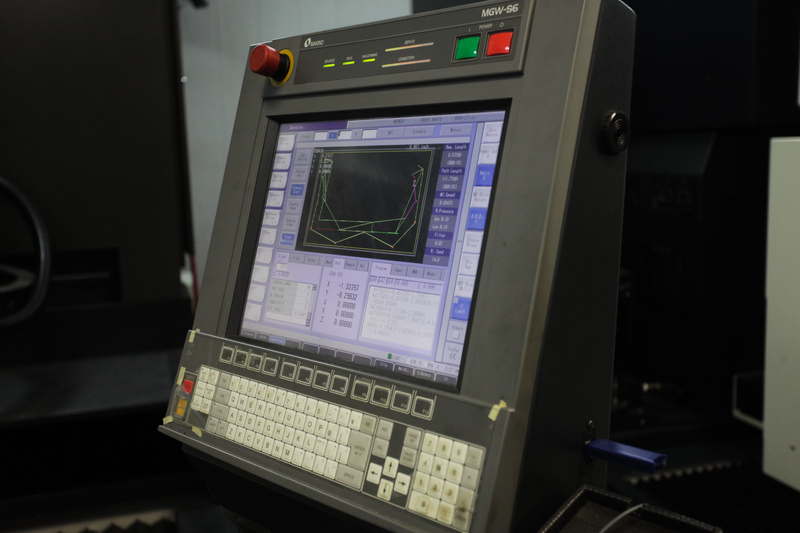 We offer extensive machining and programming services for CNC Machining, Boring Mills, Wire EDM, Blanchard Grinding, and Heat Treating. These manufacturing capabilities are accompanied and enhanced by software platforms that are at the top of their fields, including: FeatureCAM, VISI, OpenDMIS, and ESPRIT. We routinely handle all requests from simple sharpening and repairs to extensive engineering changes. 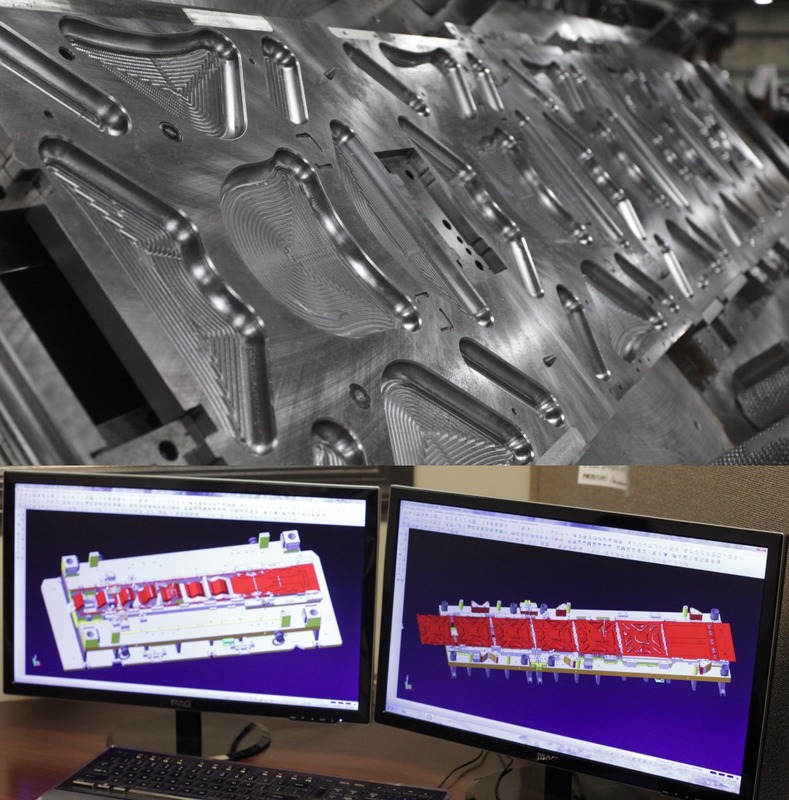 We offer reverse-engineering capabilities, aided by our Coordinate Measuring Machine and VISI design software. In addition, we will utilize layer scan technology in the near future. At Tombigbee Tooling, we are dedicated to making the process easy for the customer. Delivery and pick up is just a small part of that equation. We are capable of handling routine transportation of products up to 15,200 pounds. For larger requests, we are capable of handling transportation for shipments up to 42,000 pounds on short notice.